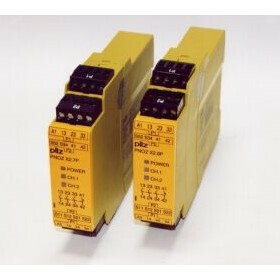 Safety specialist, Pilz, is the world’s leading supplier of safe automation control systems. 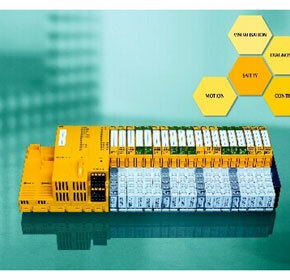 Pilz invented the safety relay and its world firsts include a programmable safety system for machinery, an approved safe field bus, the SafetyBUSp and the recently released PNOZmulti, a freely configurable safety relay. 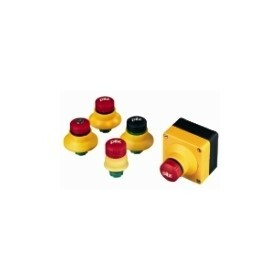 Today, Pilz Australia, one of 20+ Pilz subsidiaries worldwide, is Australia’s number one supplier of safety technology for machines and automation. 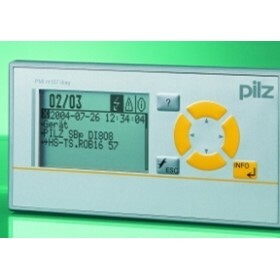 Contact the world leader, Pilz, for a comprehensive and world-class machine safety solution. 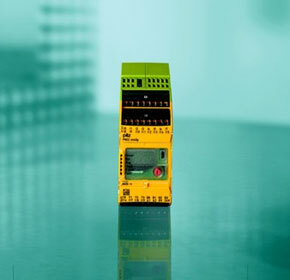 Leverage Pilz’s resources for professional development, training, safe control circuit designs, a full range of the famous Pilz PNOZ safety relays (including electronic wear-free versions and the new PNOZ multi configurable relay), plus the equally famous Programmable Safety Systems (failsafe PLC's) and the SafetyBUSp safe field bus. 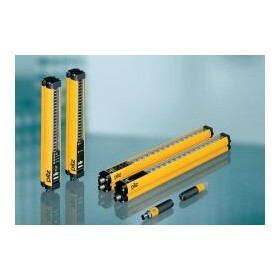 Pilz is dedicated to provide the very best support available in the world on machine and automation safety. Call us to prove it. 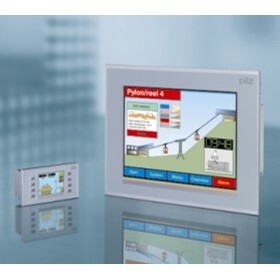 A software platform from Pilz Safe Automation combines IEC 61131-3 programming languages and software blocks in one tool: for first-timers and professionals alike. Mechatronics with distributed processing provides a modern object-oriented application that can help machine builders to reduce costs, and give more flexibility in building customer-specific products. Whether it's a pudding in a glass, with or without outer packaging, fresh herbs in a plastic tray, or the spoon in an ice cream tub - different products require different packaging solutions. Man is a creature of habit. Once he's grown accustomed to something, he will generally not be parted from it willingly. 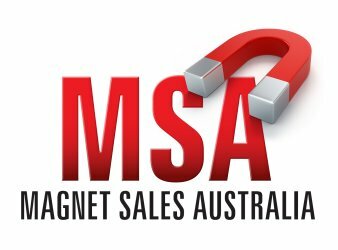 Particularly if it provides a benefit and has stood the test of time, be it a favourite local restaurant or some trusted software. So it's important to combine the new with the established. 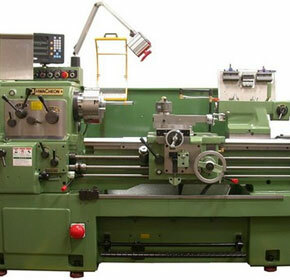 Why make automation complicated when it can be so easy? 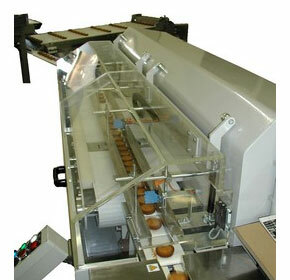 Developments in automation generally have an eye on time and cost savings. Reducing these is a declared objective. 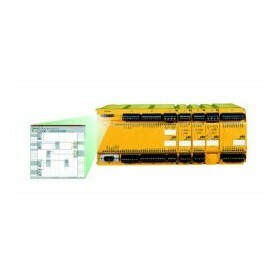 Pilz is publishing an easy-to-use checklist to help companies migrate from PNOZ Classic safety relays to new slimline PNOZsigma models. Systems for thermal exhaust purification are subject to the furnace regulations. 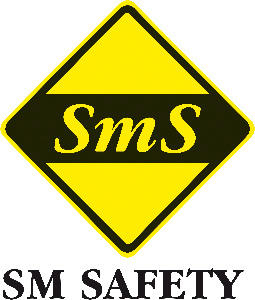 The safety of such plants presents a particular challenge for automation technology.